Google has extended its product portfolio by adding Google Home, Chromecast Ultra, Daydream VR, Google Wi-Fi, and Pixel phones. All these devices perfectly fit into an ecosystem that is highly sophisticated with cutting edge technology. In designing the ecosystem, Google didn’t focus solely on tech part, but it has paid meticulous attention to minute details to enhance the user experience. Virtual Reality has been gaining momentum from last two years by adding more content thus attracting more users. OEMs are betting on VR, as it has all ingredients to be an USP of a phone few years down the line. 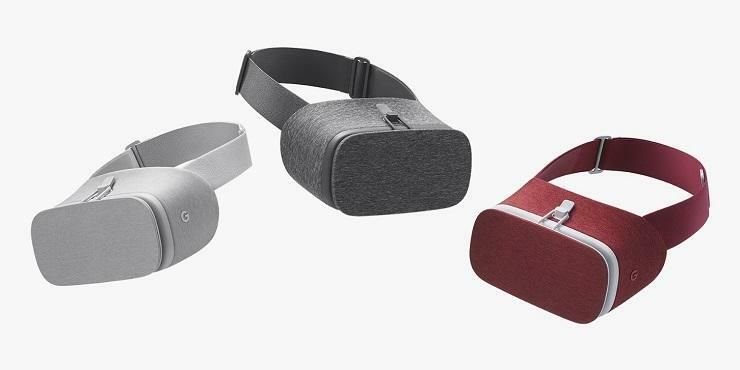 Google has launched a new VR headset, Daydream VR, that is promised to improve overall experience of the user. it comes covered with soft material, microfibers,which is squishy, an anomaly from regular VR headsets. Gone are those days of connecting a device to a phone by wires; Daydream VR needs no USB port to connect to your phone. You just need to open the top, place you phone firmly and you are ready to go into a whole new world of VR. It comes with a controller that replicates your motion on the phone. The controller can be placed back in a slot given in the headset that show how Google is obsessed with user experience. It has partnered with many gaming and media companies to bring the best of class VR on to the platform. 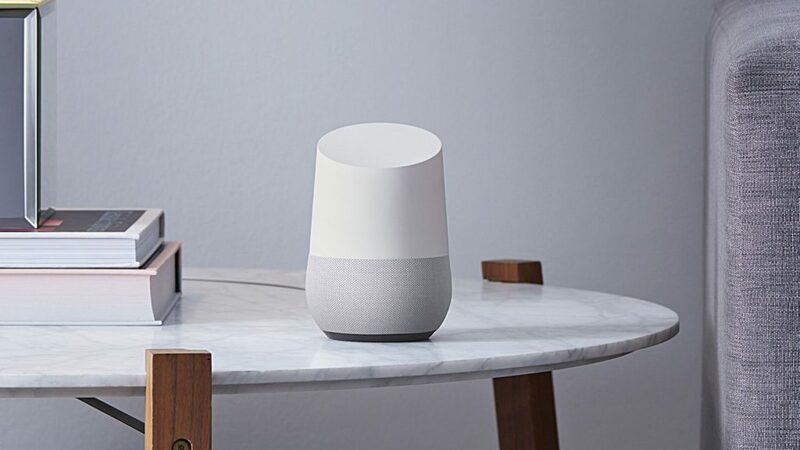 The Google Home device which was announced at the Google I/O earlier this year is the company’s answer to the Amazon Echo powered by Alexa. The design is sleek and compact which can increase the aesthetics of your room. There are four LED’s on the top of the Google Home that provide feedback to your voice commands and a touch sensitive surface to scroll through the options. There is a physical mute button as well. It can play music from different music streaming services like Google Play Music, Youtube Music, Spotify etc. You can also choose a default music streaming service that can be changed at your will. It can play songs based on the context. If you don’t the exact name of the song but have some information regarding the song, it can quickly search through the database and plays a most appropriate song. It can work in conjunction with Google Chromecast Ultra; you can control Chromecast Ultra by giving commands to Home. It can also interact with your phone. For example, if you ask your Google Home to send the directions to a restaurant to your phone, it searches and sends the data to your phone. If you have multiple Google Homes in your home, they can communicate among them so that you get an answer from the nearest device. Finally, Google again proved on how much it bothered about user experience by providing replaceable bottom docks of your device to match the room decor. 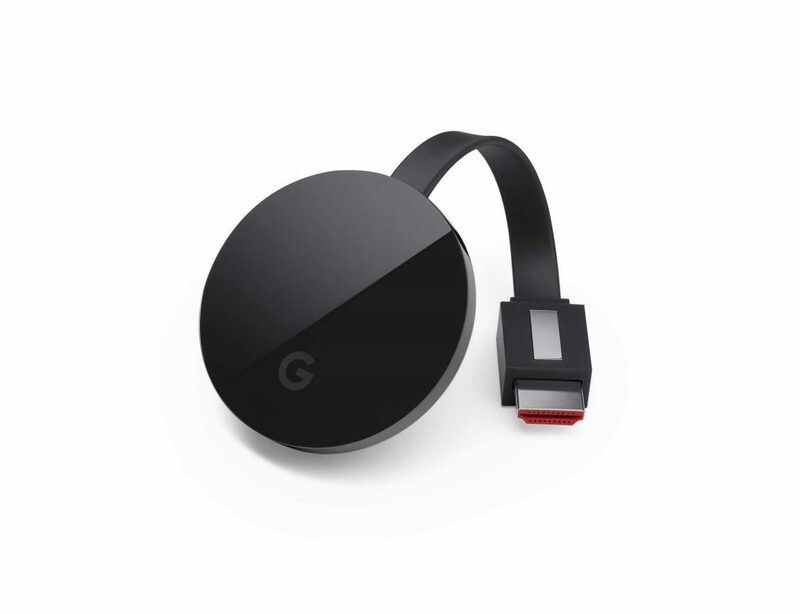 It is a new iteration of previous generation Chromecast 2. By connecting it to your TV, it adds smart capabilities like streaming images, video, and music over Wi-Fi. Google Chromecast Ultra supports 4K which was not seen on any casting device in the market. It now load content 1.8 times faster. Supports High Dynamic Range and Dolby Vision.